People are becoming more visually oriented and graphic design that is well-planned and executed can certainly grab attention fast and not let go. Capturing the essence of your small business through graphic design conveys that all important first impression and is the best way to communicate information to your prospects and customers. Graphic design can be experienced in an instant. For the past 15 years I have helped startups and small businesses tell their story to build their brand. 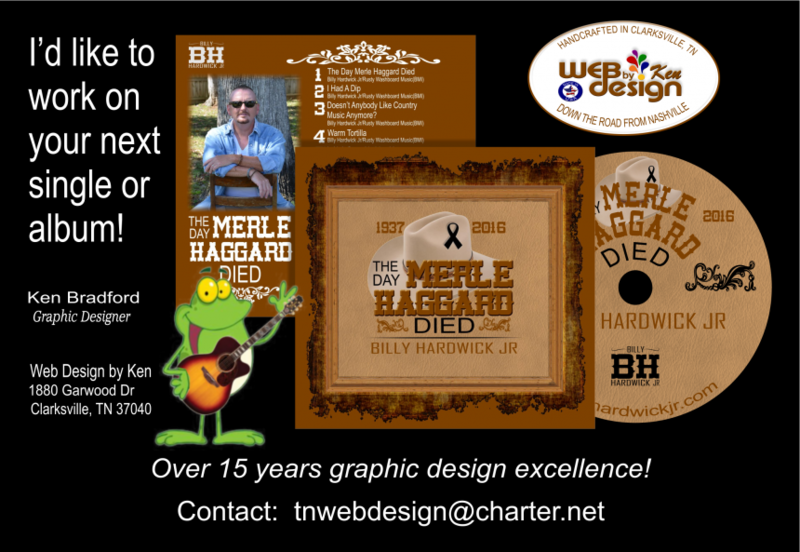 Many stories can be told more easily through the use of graphic design. Graphic design uses illustrations in art and design books, magazines, advertisements, posters, book covers, websites, comic books and more. It is certainly true that web design is a form of graphic design involving graphics, layouts, and web pages. I use any visual medium to communicate a message. My graphic design expertise will allow you to have compelling and visually pleasing designs that are ready to go to press. A logo and online and offline marketing materials must showcase your company’s voice and explain what makes your business special. I will work with you in developing graphic design samples for your review and together we will select the best marketing direction for your business strategy. If you need help building your brand with custom graphic design, just get in touch today. Be sure to check out my graphic design portfolio for more samples of graphic design projects.